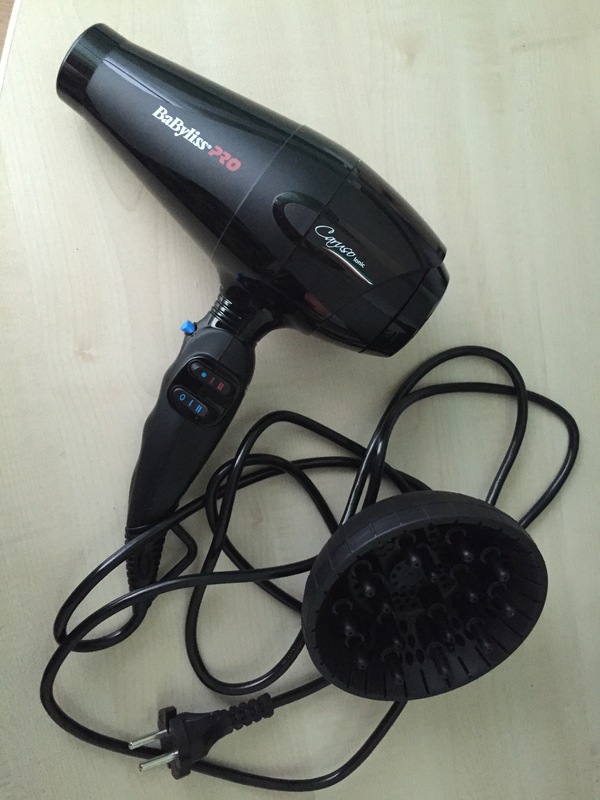 Professional hair dryer? Oh, yes !!!! | About various things! I do not know how many of you are equipped with such an object, perhaps the majority, but I just bought one, a bit late, it is true, if I think of the importance haircare has in my life. How could I live without it? I’ll tell you. Since I was little, I dreamed to become a neat lady with long hair, beautifully and brightly arranged and people to turn their after me. The first two came relatively easy. For the rest … it took hard work and consistent efforts. I was born with a beautiful, healthy hair easy to shape, but I’ve always admired people around me who were making no effort to seem always fresh out of the hairdresser. And I kept thinking: what shall I do? What products should I use? What hairdresser accessories to purchase? Enlightenment itself came when I was at the hairdresser and, after my hairdresser washed my hair, dried it with hot-air dryer. Before using hair straightener I realized that simply drying hair was enough to have straight hair, just ready for a walk. 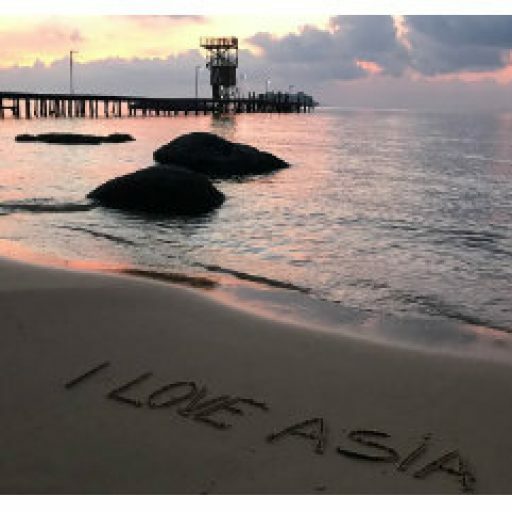 Well, how so? I also have a dryer at home only that after I use it if I don’t also use the hair straightener or hair curler, I can’t even go to take out the trash. I started looking for such a professional dryer on the internet, but I delved deeper into hundreds of tools, one better than another. Eventually I decided and now I possess a great hairdryer contributing to my happiness lately. Girls, it is a miracle, I’ve never used the hair straightener since I have it. I wash my hair and apply Macadamia Deep Repair Masque and then Revlon’s Hair Liss that I had talked about here. I only have to dry it with my Babyliss PRO Caruso dryer. I do not make any publicity, I just know it’s made in Italy and I read good opinions about it on the internet. The results are visible, there’s no need of hair straightener, it is simply as straight as if I use the hair straightener. I do not know whether this effect might be visible on any type of hair, I only tell what happens to me. It is not cheap, about 380 RON, but I’m not at all sorry that I didn’t spend the money on something else. I love the ion generator dryer that eliminates frizz and an extra-long cord so I don’t have to twist my neck trying to get to the bathroom mirror to more accuracy. It also has an interesting ergonomic handle, which makes it stable when you hold in your hand without feeling it slide. Last but not least, the effects on the hair are fabulous: the ceramic surface of this dryer ensures a uniform heat distribution, so that the hairs are protected, not being exposed to sudden temperature changes. Eh? That is the story about my friendship with my dryer, I know I will love it until it brakes. What kind of hair dryers are you using? 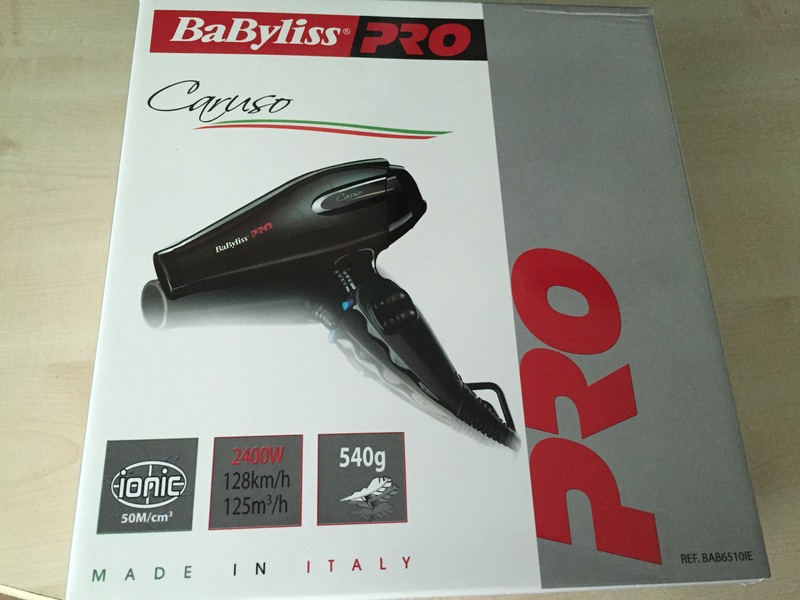 Do you pay importance to hair dryer type you are using? Thank you for reading me and I’m waiting for you again.